Typography can play a big role in making your design more exceptional. If these texts are enhanced with effects, the overall design will surely be an attention catcher. The good news is with today’s designing software such as Photoshop, anything is possible. What’s left for you to do is to learn how to harness their tools and features in order to create eye-popping effects. Let us help you in that aspect by checking out these helpful tutorials that will teach you various techniques in achieving a retro style design in a text. Take your time in watching or reading them and soon enough you’ll get to create your own great design. Whenever you’re ready, explore and learn new things with this collection. Have fun! This tutorial will teach you how to create a classic and vibrant chromo logo text effects that you would usually see in 80’s games and movies. Here you’ll see a 3D text effect in retro style design that you can make on your own through Photoshop without rendering. Here you’ll also get to practice various Photoshop tools such as text tools, applying gradient editor, blending options, and more. This tutorial is easy to understand and follow. This is perfect for beginners who want to learn more about Photoshop CS6. 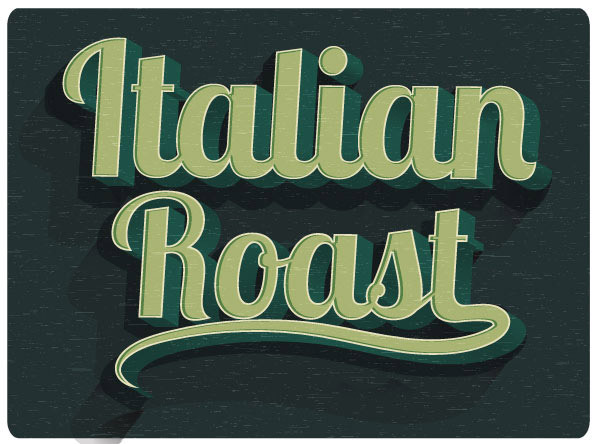 The tutorial teaches you how to create a clean retro style text using Adobe Illustrator. It is a watch-and-follow kind of tutorial with no voice overlay. 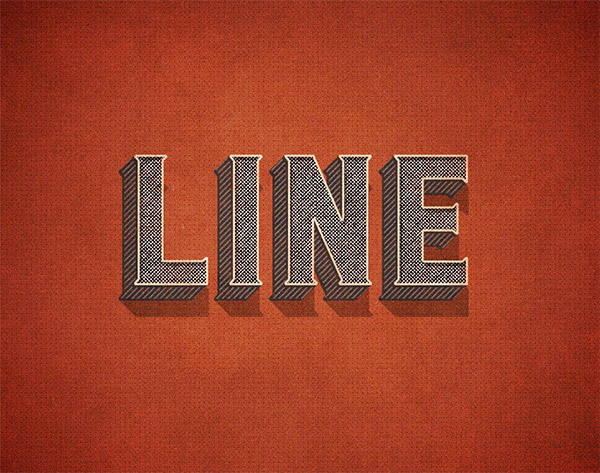 In this video, you’ll see how to create a retro-style typography design. The text in this tutorial has shadow design that gives the impression of the tacky style of the 80’s. Here you can learn about the real power of Smart Objects, how to use layer styles to create custom 3D extrusions, clipping masks to mesh textures into place, and much more. In this tutorial we’ll see how to create an editable retro text effect in Adobe Photoshop using Smart Object Layers. The video will show you a step by strep process in achieving this effect. 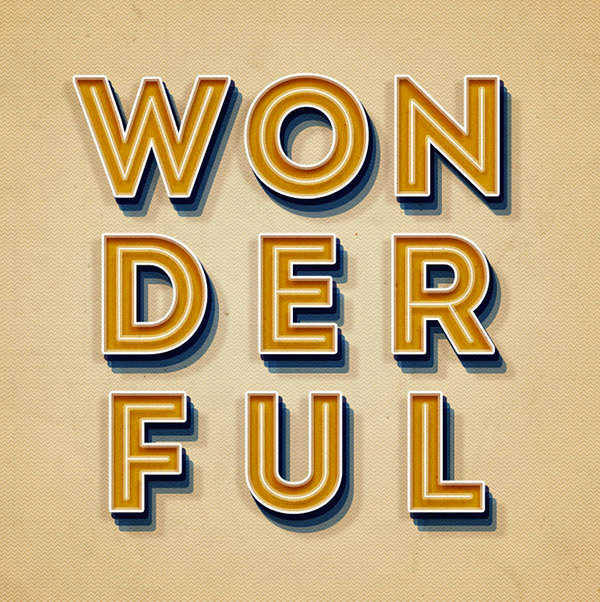 The video demonstrates how to design some vintage style letters and text in vector format using Inkscape. This tutorial emphasizes the usefulness of the masking feature, which when used properly, adds a nice aged appearance to the design. This tutorial will discuss how to create 3D texts with glowing effects by using Photoshop CS6. It uses a lot of layers, layer styles and more to attain the design. In this Photoshop tutorial, you’re going to use a mixture of gradients that can be downloaded in the description box. It also uses fonts, vector shapes, textures, grain, shadows, and even mixing in layer styles to create a retro-futuristic effect. This is a beginner-level tutorial for creating 80s Retro Futuristic Text in Photoshop CC 2015. This Photoshop CC 2017 tutorial we’ll learn how to create a retro 70s text effect from scratch. In this tutorial, we’ll see how to create an editable retro text effect in Adobe Photoshop using Smart Object Layers. This tut is applicable for Adobe Illustrator CS5 and later versions. It will teach you how to create dimensional text inspired by vintage packaging designs and logotypes. This tutorial will show you how to use layer styles, noise and grunge textures, and adjustment layers to create a grungy halftone retro text effect. 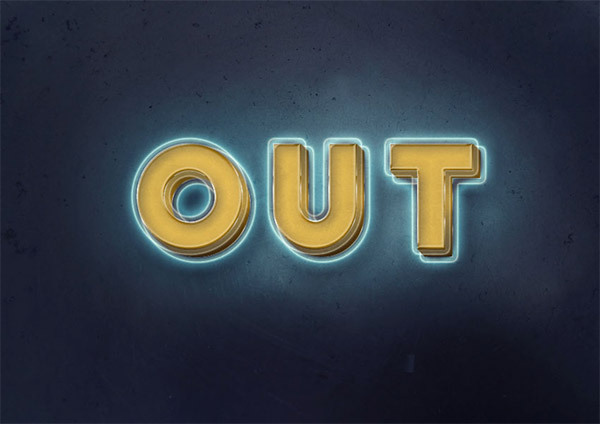 This tutorial will show you another version of how to use smart objects and layer styles to create a 3D and glowing text effect. Here you’ll get to practice the layer style feature in Photoshop. 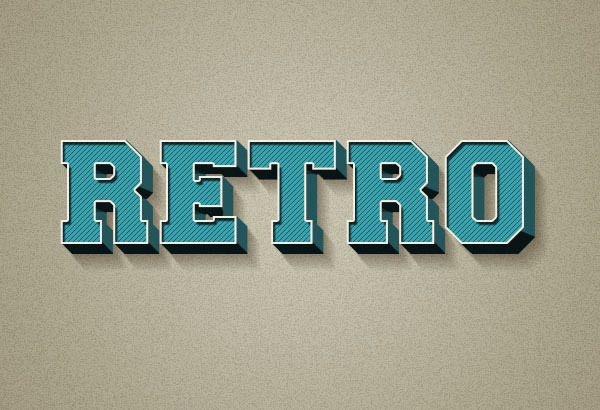 This tut will show you how to make a one-layer-only retro text effect. 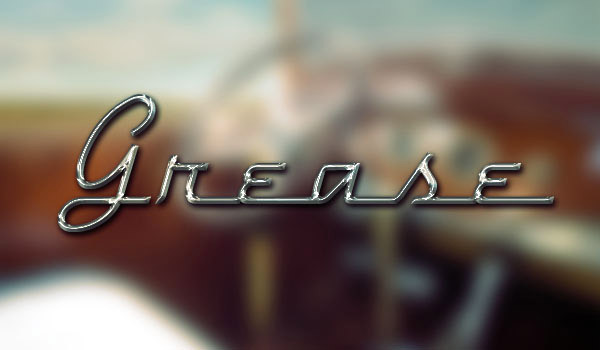 This last feature will teach you in steps on how to make a simple yet captivating 3D text effect in retro style.